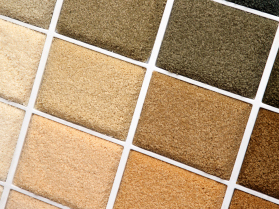 High quality carpet coatings and secondary backings including air drying (room temperature drying) grades. High quality EVA based lock coats which exhibit excellent bonds to bitumen substrates. 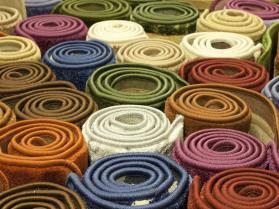 High quality flame retardant tuft-lock coatings for carpet tiles.